How to create your own limousine dream and rent an Oklahoma City Limo or party bus in under 5 minutes! 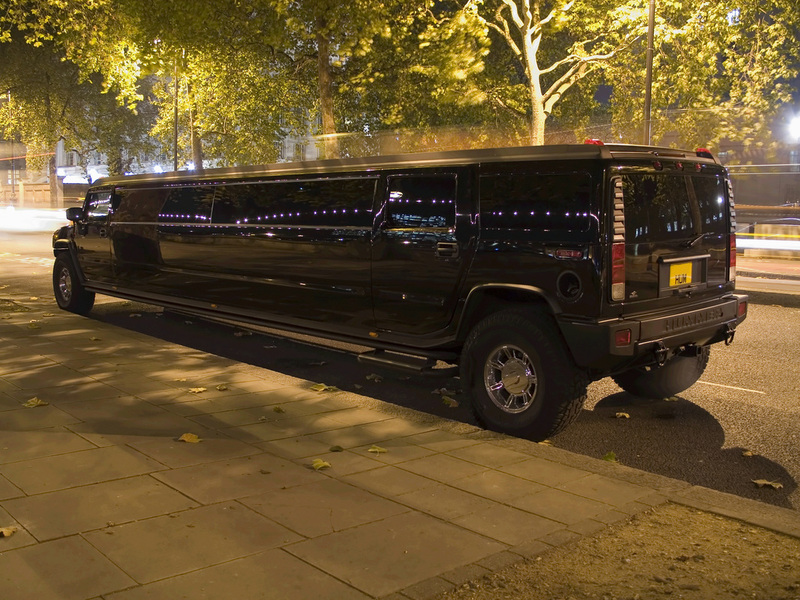 OKC Limo has your party buses in Oklahoma as well as other limousine rentals offered 24 hours a day! No dress code. Overalls optional. Please wear more than a lampshade. Bring the bling! Ride in style. Flashy ain't always trashy. Charter a limousine or all the limos you like for the game. Thunder Up, ride the lightning. Make it a night to remember, whether you are swinging from a star or the rafters. Get mental with a party bus rental for the party people in the house, yo! Whether you casino crawl or just bring baby home for the first time, enjoy the experience while our professional chauffeurs take care of the driving. Eat where President Bush (SR.) had a cow, man... And an adult beverage to boot. Cattleman's has been a part of many VIP's travel plans in Oklahoma City. Make it yours! Visit the Pumpkin Patch west of Deer Creek for the kids... you don't have to know where it is, our driver will get you there. Tour the vineyards. If wine tasting is your thing, ask our staff about what is available for your season in the sun. You don't have to live in Gaillardia or Nichols Hills to book a limousine or even Edmond, Moore or Norman but we will pick you up wherever and whenever. This includes all over Oklahoma including Tulsa and Broken Arrow. Cut down on the cost. Bring your friends! Prices go down when you share the cost. 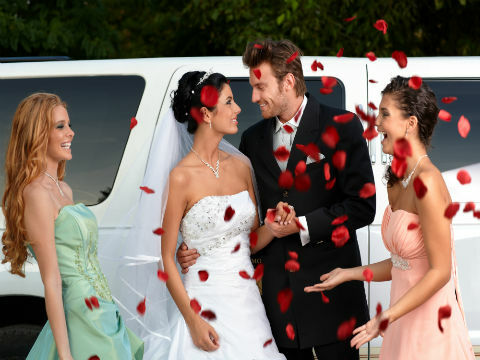 Book a spacious party bus and take your whole posse to the reception after your wedding event whether it is at the park or the country club. Four! Got a tee time at 6AM? We can get you there. Our vehicles are ready when you are. Kickin' sound system? It's in there. Custom lighting to set the mood? Yippers. Guy in a bunny suit? You bring that one. Can't get enough Oprah? TV and DVD player, we've got It. John Hancock our form or call today to plan your 5-star experience for a limo rental and to get our competitive pricing. Oklahoma City metro and all cities of Oklahoma are serviced. You will be glad you chose our swanky limo service. Limo Service rentals OKC, Tulsa, Edmond, Lawton, Norman and all of Ok.
Click through to visit our sponsors! I35 Credit Auto is located in the Oklahoma City metro area near Moore. Visit their Buy Here Pay Here OKC used cars dealership or call/text 405-670-4100 for a list of current vehicles or to get qualified for financing. Tell them OKC Limo sent you!